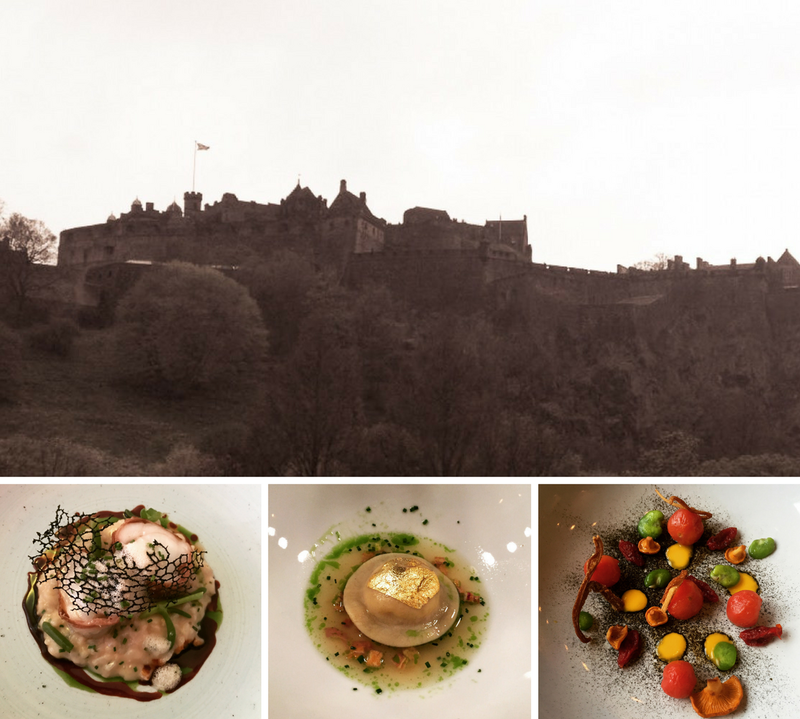 Papillon has opened up in what was Quay 84, amongst others, down on the Shore in Leith. We had a voucher deal from Itison which gave us two starters and mains plus a cocktail each for £24. The venue was a little dark inside in the main area but was light and airy in the conservatory at the back, which is where we were seated by our friendly server. Once getting a bit of clarification on exactly what was included in the deal, we ordered a couple of cocktails and I picked nachos followed by ribs and my friend picked the prawns in satay sauce and also chose the ribs. I have to say I was mightily impressed by the look of my nachos. I’ll be honest and confess I was expecting a plate of Doritos with some cheese melted on it. I was miles from reality. They had properly fried tortilla strips and smothered the whole log with beautiful oozy cheese sauce. The guacamole, soured cream and salsa were all excellent, with the odd slice of jalapeño scattered through the dish. I have to admit, even the small version was a bit too big for a starter but it was totally worth it. Across from me, my dining companion was also enjoying her prawns. A much smaller dish in comparison, the satay has a really good flavour and the prawns were a pretty decent size so they weren’t swimming in sauce. The little bit of salad that came with it was dressed really well, so was actually worth eating. As we both had ribs for the main, we could compare notes. Firstly, the portion of ribs was a decent size. The ribs had been coated in a homemade rub as well as a homemade bbq sauce. Whilst the ribs weren’t the most tender I’d ever eaten, they were pretty decent. The sauce was lovely and had a nice depth, with sweet and smoky elements, and even had a sprinkling of seasame seeds. Alongside the ribs were homemade chips and a salad. I didn’t have any room for the chips after all the nachos so only tried one but they were nice. Again the salad had the nice dressing on it. We had a nice time at Papillon. The food and drinks were of a good standard. Hopefully they’ll stick around.